The W54 cylinder 16x24 inches weighs 150 lbs. & yields equivalent of 1000 tons of TNT. So tell us something we didn’t know; like the fact that a Lawrence Livermore National Laboratory, Department of Energy, study found high trace levelsof tritium inside the WTC complex after the attack. 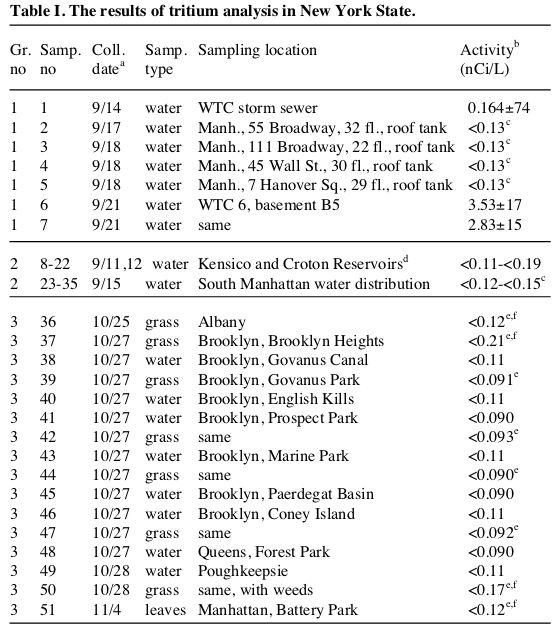 Not only were abnormal levels of tritium found inside the WTC complex, in the basement of “WTC 6” and the “storm sewer,” but they were also found in the water. It has also been proven that nano-termite was used and was present in dust samples, less than 2 microns in diameter, that were taken from the WTC site after the Sept. 11, 2001 attacks as pointed out early on by Richard Gage of the grassroots organization Architects & Engineers for 9/11 Truth. There were also multiple reports of “hanging skin” or “melted skin” on victims around ground zero. This was a common occurrence in the Hiroshima blast. Major hot spots were also reported in and around the debris and were prevalent for up to six months after the attacks. This type activity, seen with the hot spots, is commonly referred to as “China Syndrome”, where nuclear material will continue to undergo fission for a period of time, generating massive heat plumes. Related: 9/11: Declassify the 28 pages now! 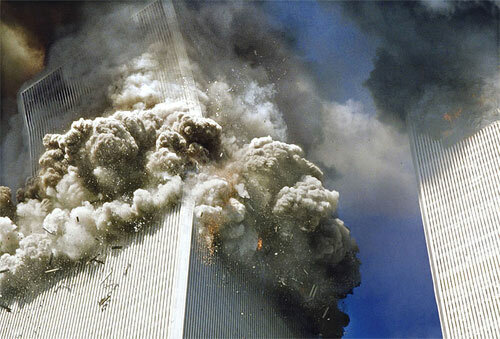 Intellihub is currently involved in a full-scale investigation into the events of 9/11.